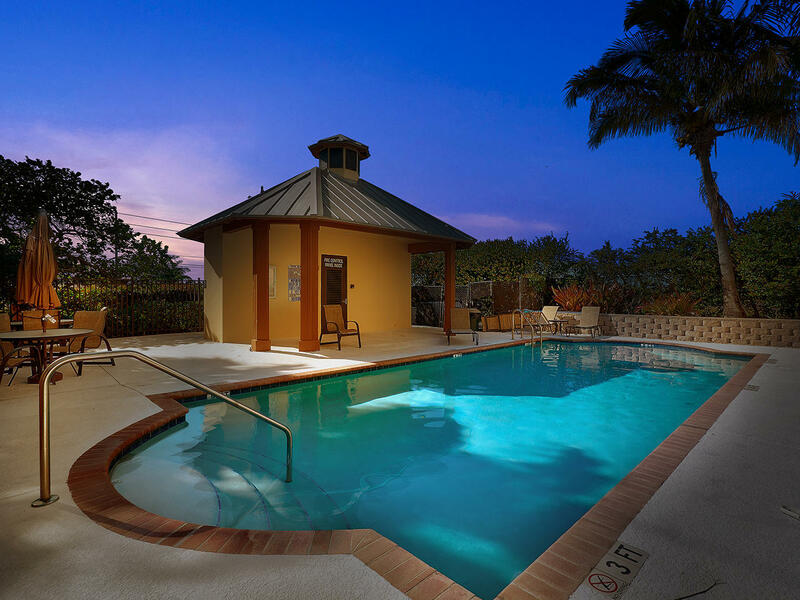 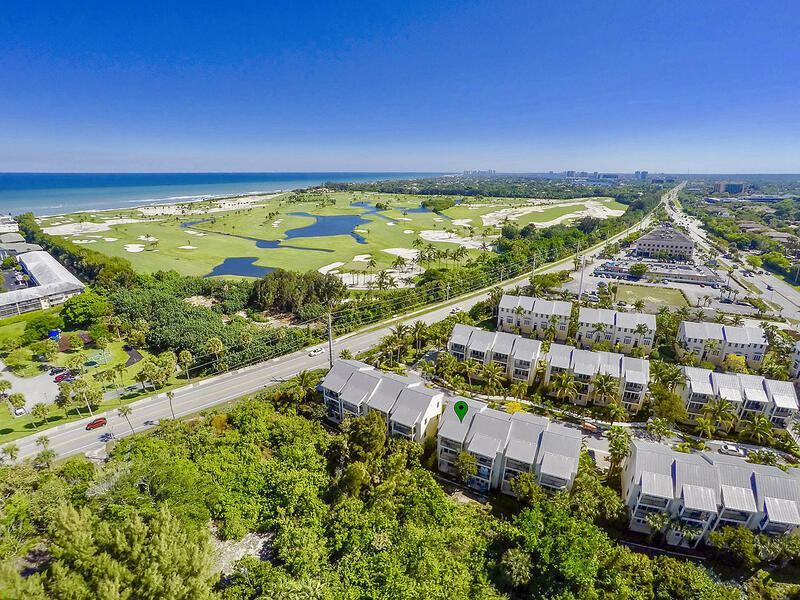 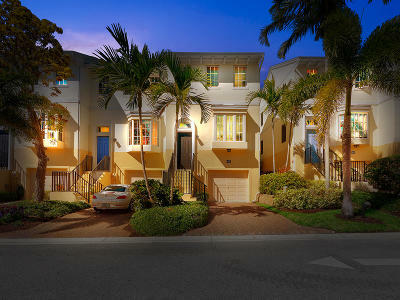 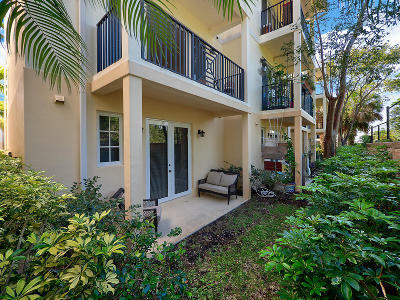 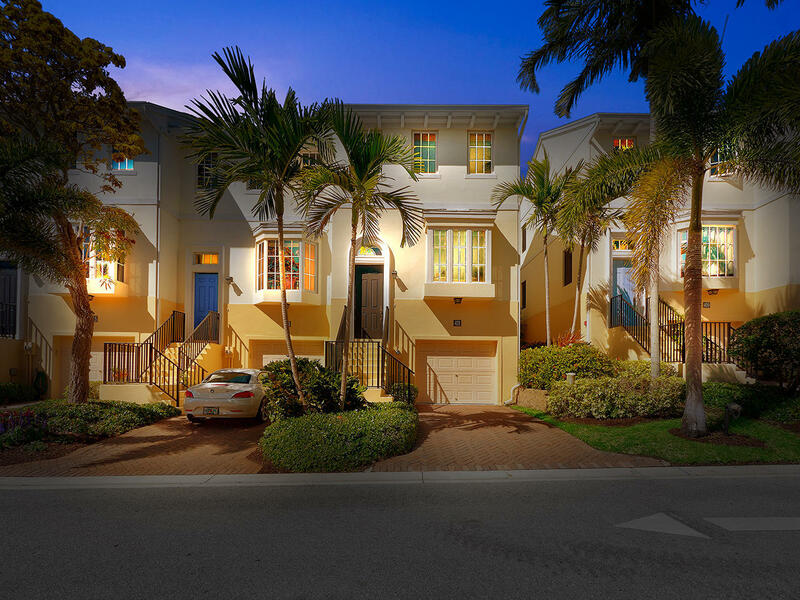 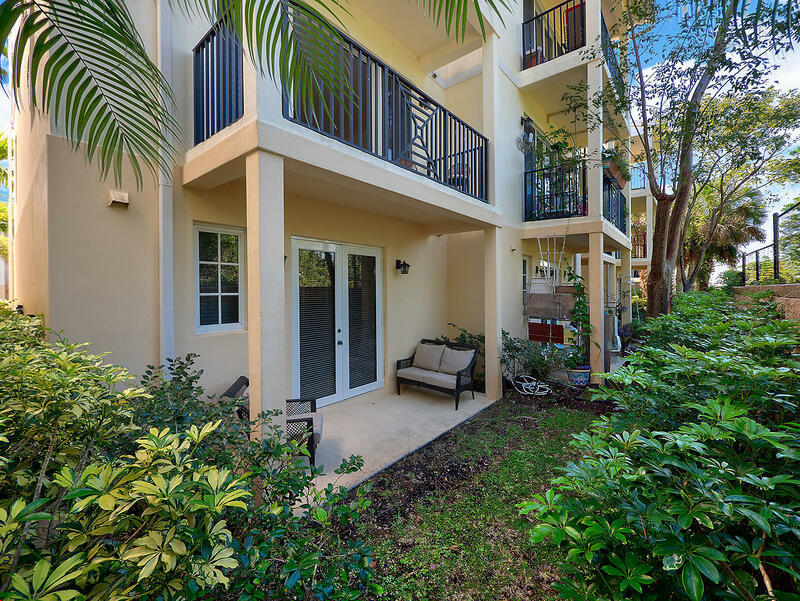 This 3 Bedroom 2.5 Bathroom End Unit Town Home is located in the Heart of Juno Beach & Has Beautiful Views of Preserves from Every Floor ! 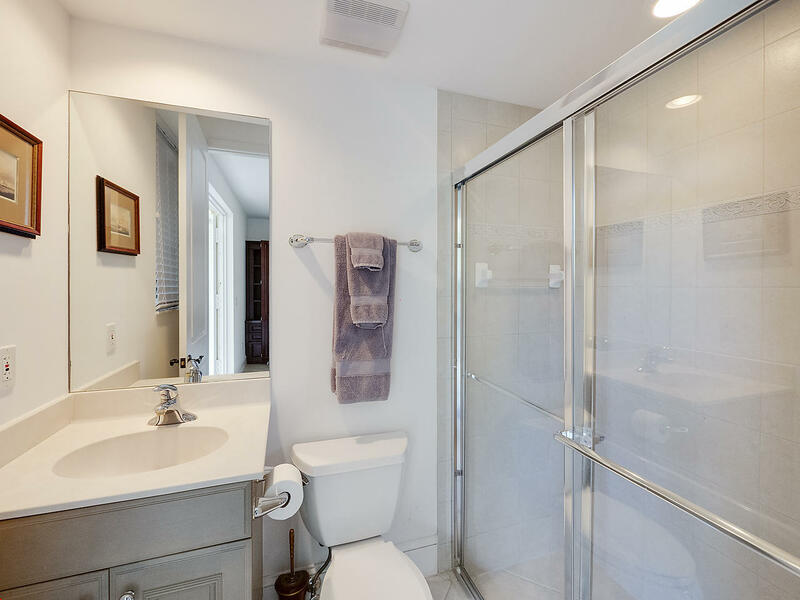 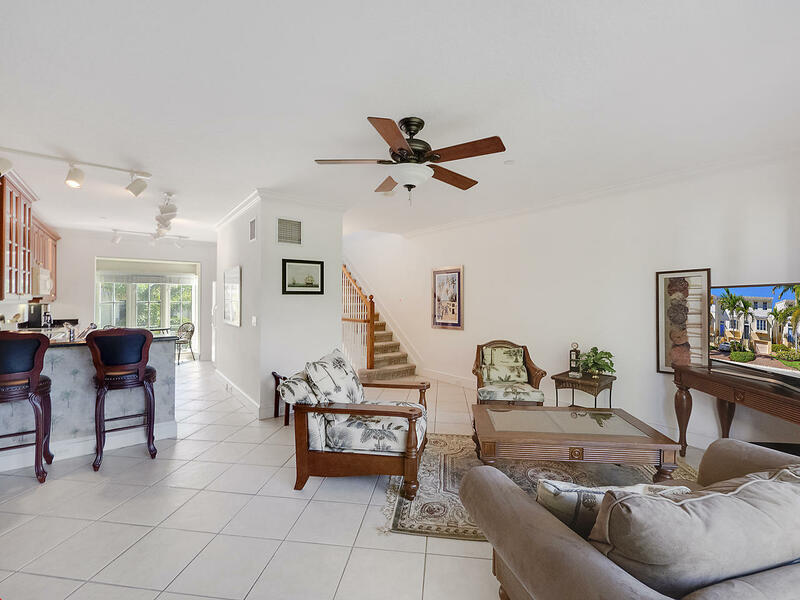 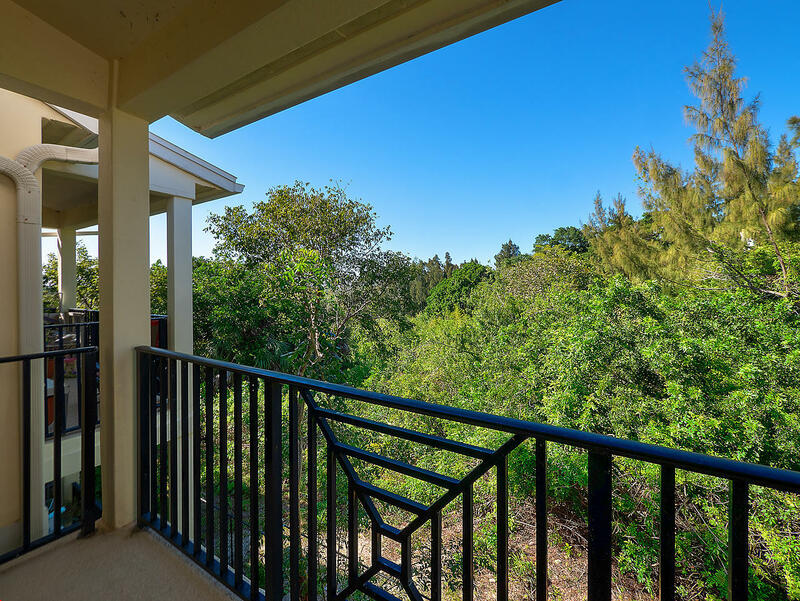 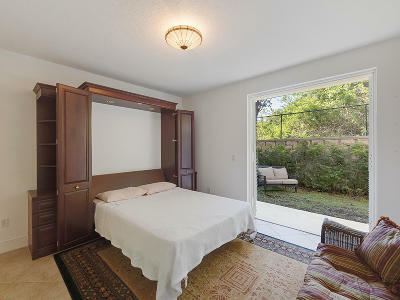 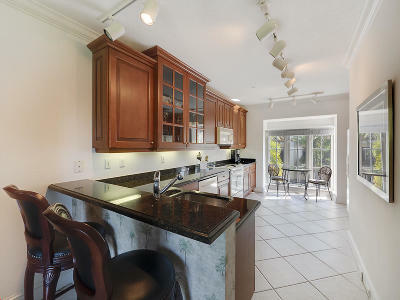 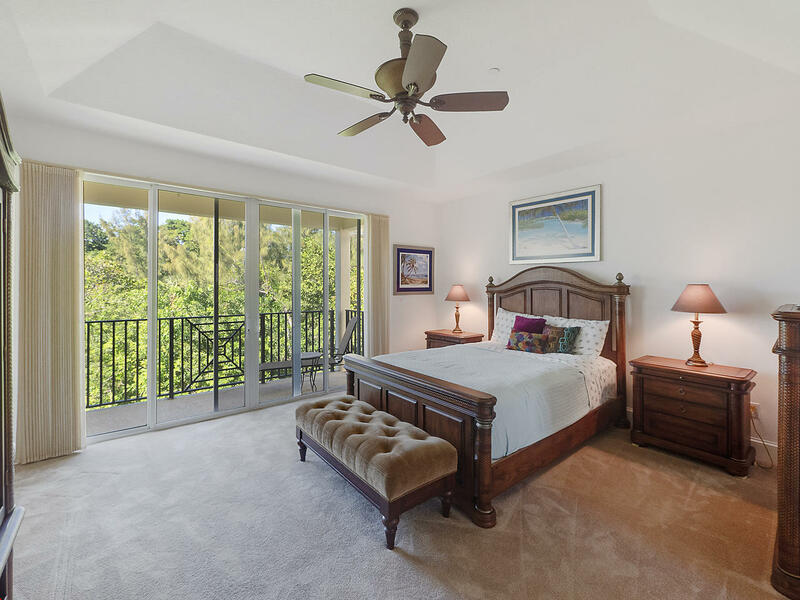 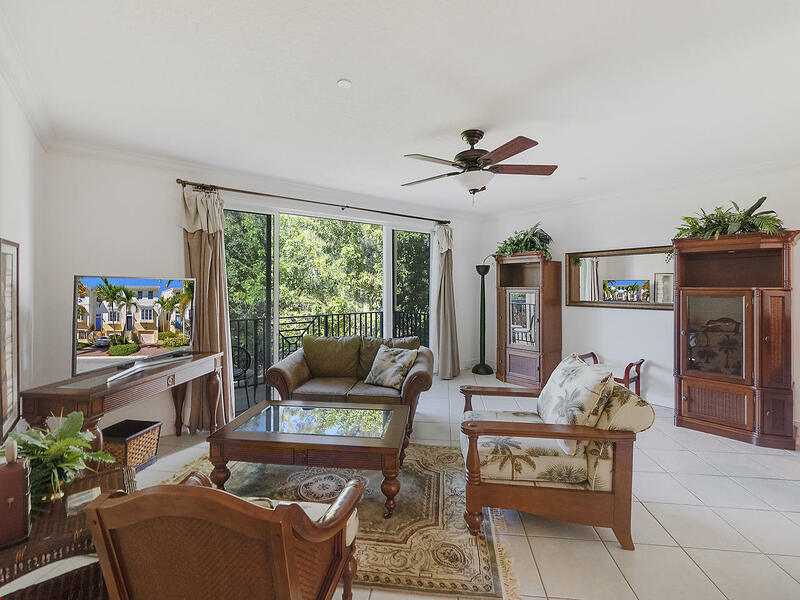 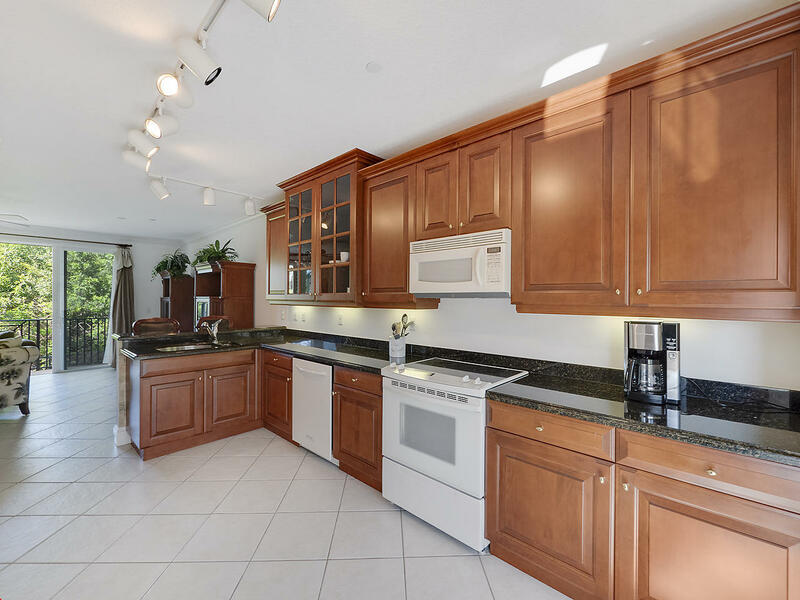 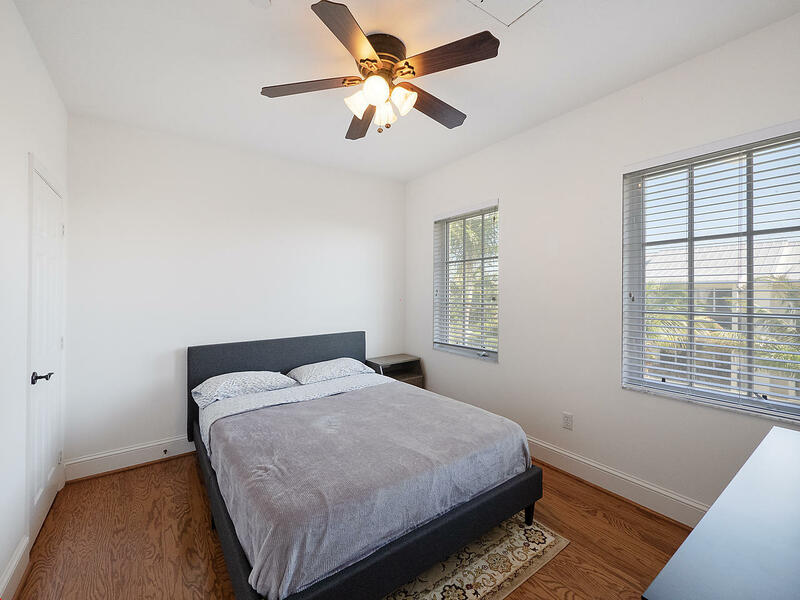 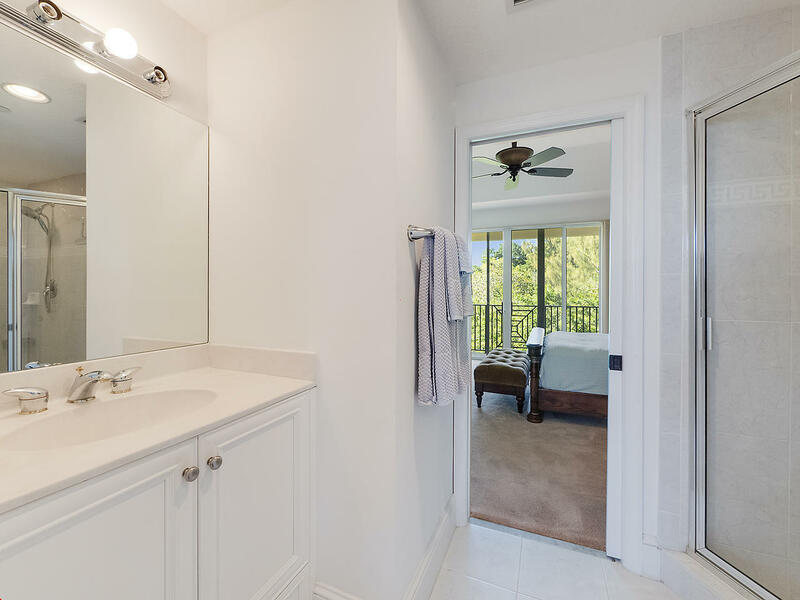 Some Features Include Ocean View From Master Suite, 2 Covered Balconies, Impact Glass Windows and Doors Throughout, Large Kitchen, 9 Ft Ceilings, Wood & Tile Floors, 1st Floor Guest Suite Has A Murphy Bed & Private Bathroom Off Covered Patio. 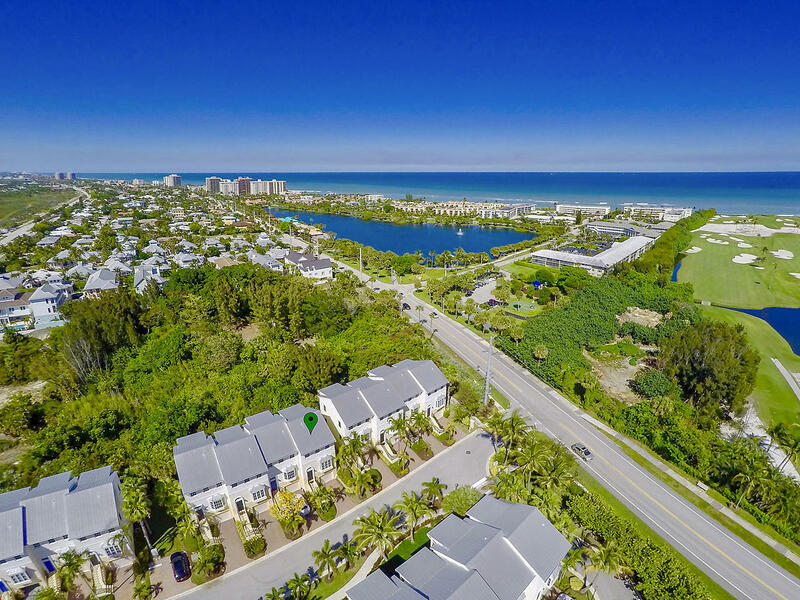 Walk to Beach , Play Ground & Pelican Lake.